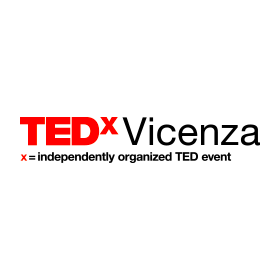 NearIT has been part of TEDx Vicenza as official partner, it’s an event that is always acquiring more importance. It is a format born in the United States in 1984 and after thirty years has become a renowned institution. 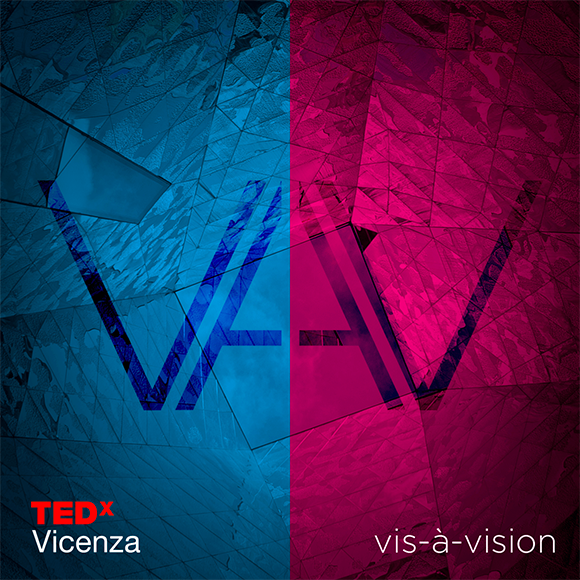 It has become a relevant space to share ideas, a moment to think about innovation and to connect with the latest vision of future and reality. NearIT platform has been integrated in the official app in order to send push notification, to make geolocalized communication and to trace all the app users. Precious data about the app usage has been picked up, informing the event manager about the more common operating system through his users. This kind of information could influence some future decision about the app layout for example. On saturday the 6th, the day of the event, thank to NearIT has been possible to trace 10.000 geographic event, that clarified which areas were more popular, not just inside the theatre but also in the centre of Vicenza. More than 20 beacons have been installed close to the entrance of 20 shops of the city centre taking part in the contest Hunting the X. They allowed to trace the app users that were passing by. All the beacons inside the theatre where the event took place, shared contextual information depending on the area they were. For example, information about the food supplier were shared close to the buffet, or news about the photo contest organized by the staff and information about ticketing close to the entrance. Thanks to NearIT has been possible to plan all the push notifications in advance, drafting the sending context. The push notifications provided news about the event program, announcing coffee break and the lunch opportunities. Some of them were modified on the day of the event to adapt to the situation taht was impossible to foresee. NearIT’s flexibility allowed that and made it easy to manage.